Event Planning / Coordination: “Create” events focus on fostering creativity in the communities in which we live. 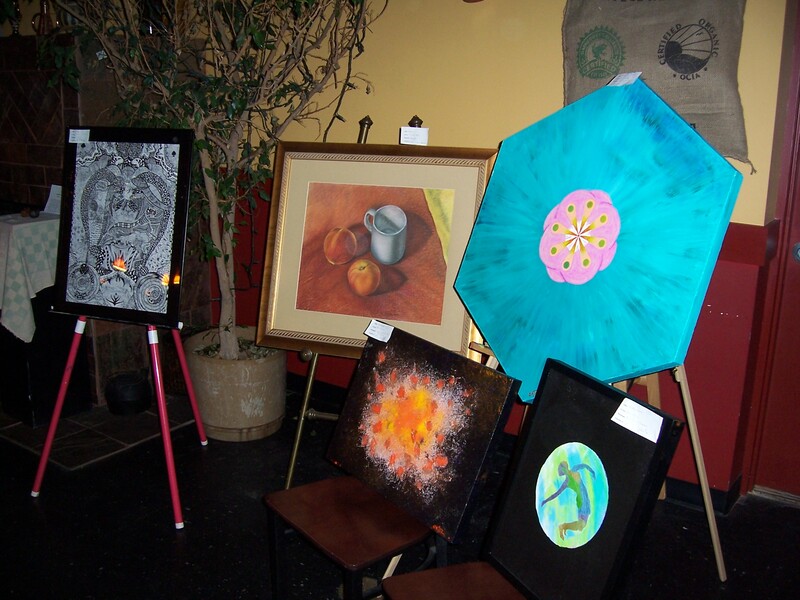 Some of our past events have included community art shows, house concerts, open mics, art walks, and creative arts/music festivals. In addition to organizing our own events, we are also available to partner with local organizations, businesses, artists, and others to assist you in your events and other creative activities. While there is a charge for event planning and coordination services, don’t be discouraged if you are on a tight budget. If anyone knows how to do it frugally, we do! If you are interested, please contact us. We’d love to talk and see if we can work with you. There is no charge for a consultation.